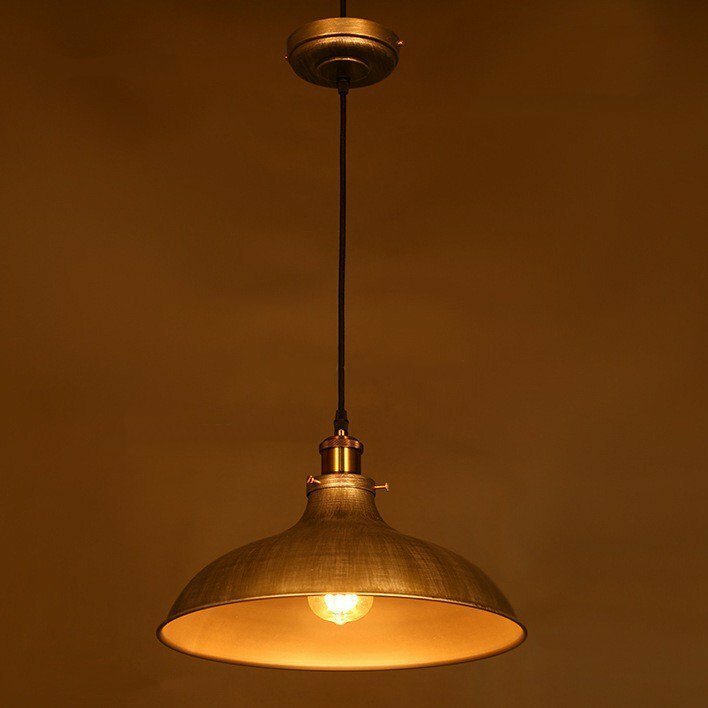 Light up your home with this industrial loft 1-light metal pendant light. 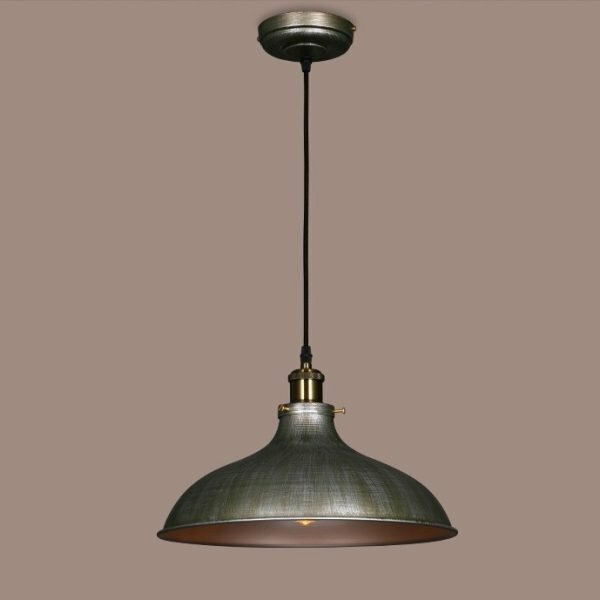 With a blend of premium quality materials and unique industrial style design, the light fixture features a lid shaped shade and a round canopy in distressed bronze finish, which makes it perfect for hanging over the kitchen counter and dining table. Wherever you put it, it still stands out and complements your home decor with vintage industrial aesthetic.